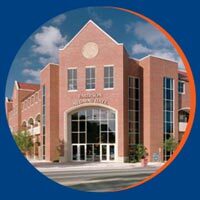 What is the Gator Run? 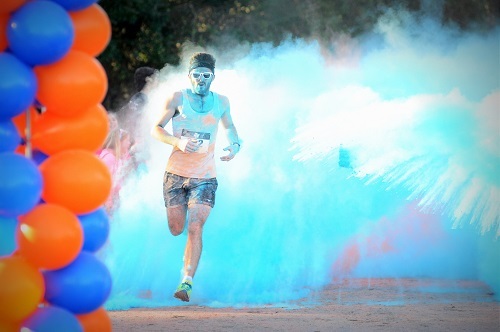 The Gator Run is UF's annual Color Run put on by the UF Alumni Association. 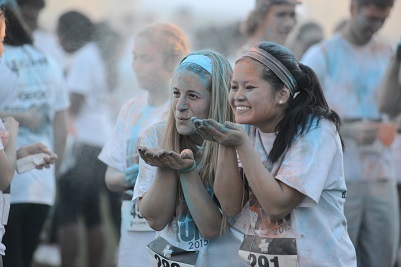 Runners complete a 5K that includes orange and blue powder. Come out and join us this year to have fun and show your Gator Pride! 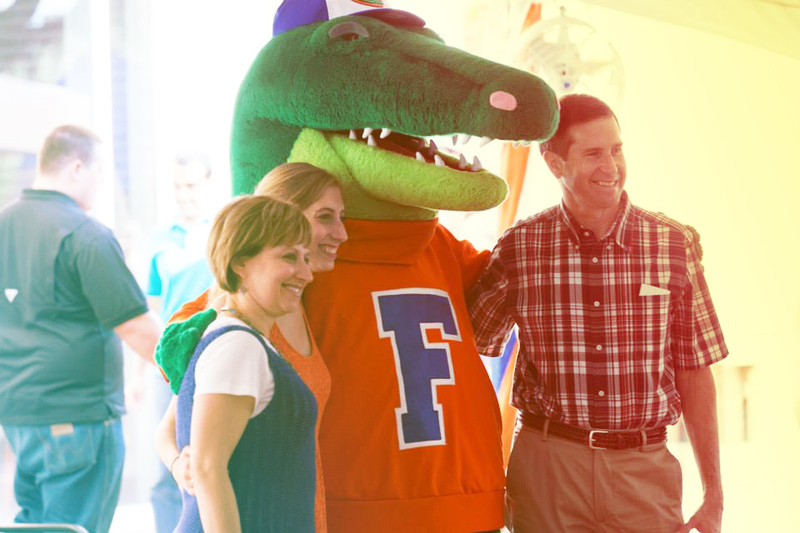 UFAA Student Members receive discounted pricing on the Gator Run! Includes an Annual Membership with a Comfort Colors Pocket Tee and more! Faculty, staff, alumni and friends are welcome to run with UFAA.